Your inquiry is always welcome and we will reply you soon. cnc Machining ,cnc Turning, milling ,Laser cutting logo etc. 3) And we can also package as your requirements. 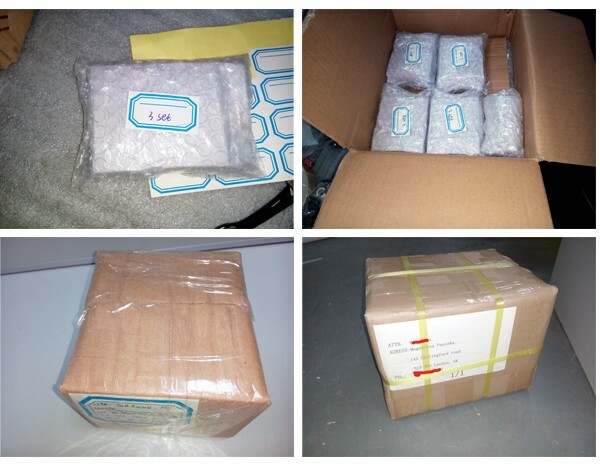 Below is a package will be sent to our customer in UK. 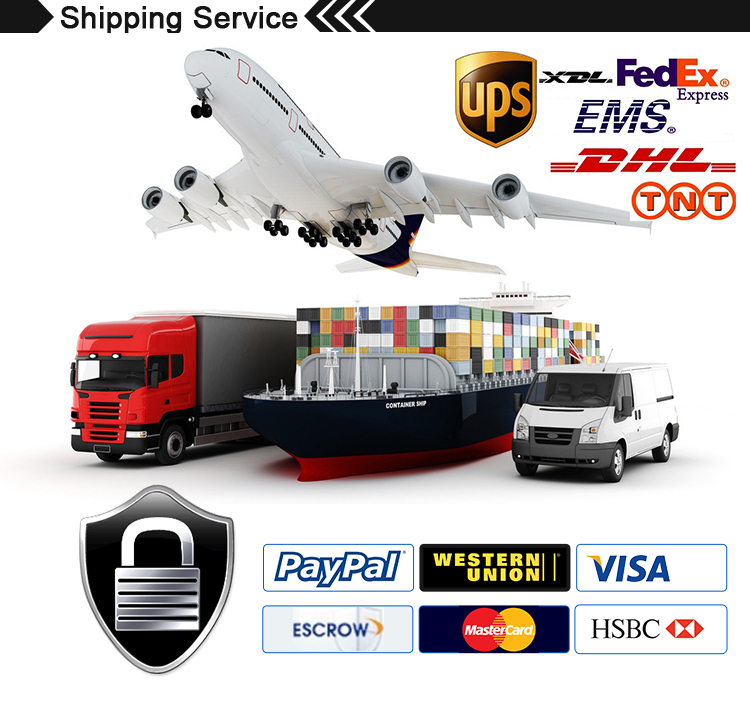 1) Usually,we use DHL,ups,FedEx,TNT express for rapid delivery.It will spend 3-5 days. 2) Sure,we can also ship by sea or other ways as your need.